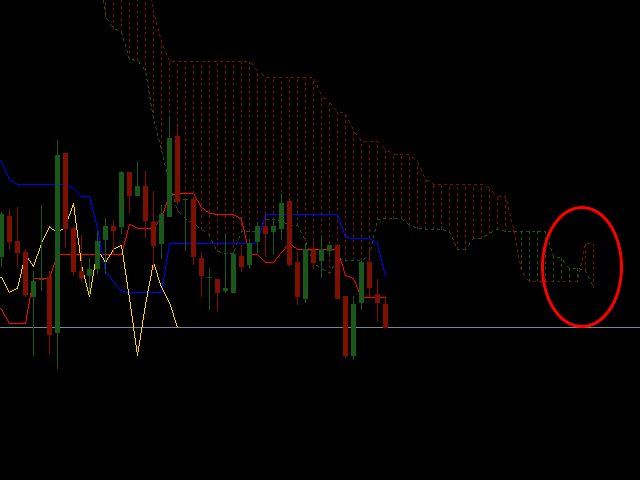 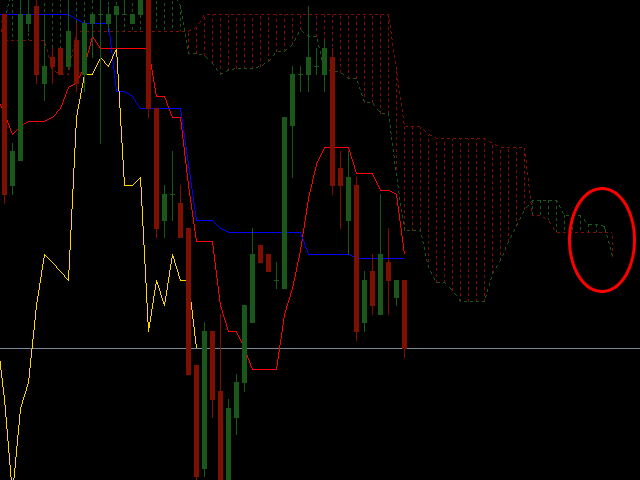 Do you like to use the emerging twists of Ichimoku? 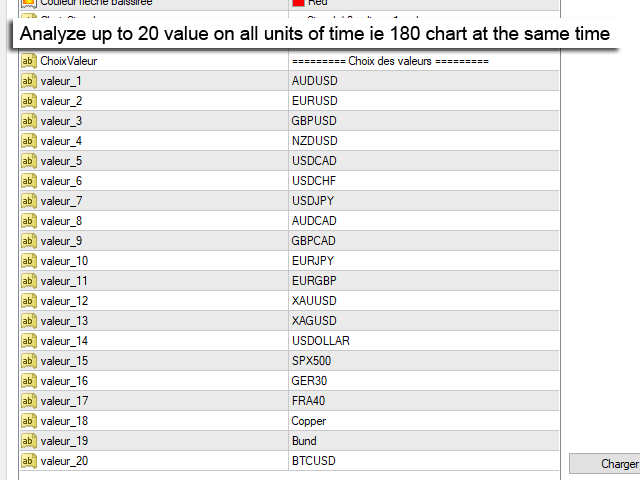 This scanner is then made for you, at a glance you can know what value and on what unit time you must go. 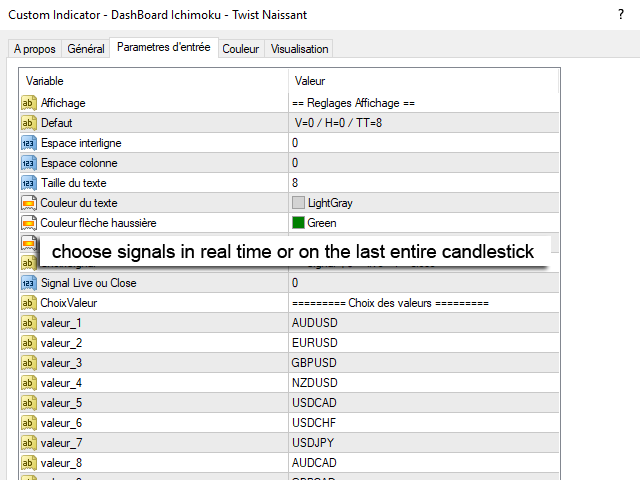 This scanner allows you to monitor up to 20 values in real time or at the close and on the 9 time units of the MetaTrader4 platform, for a total of 180 graphs analyzed in real time. 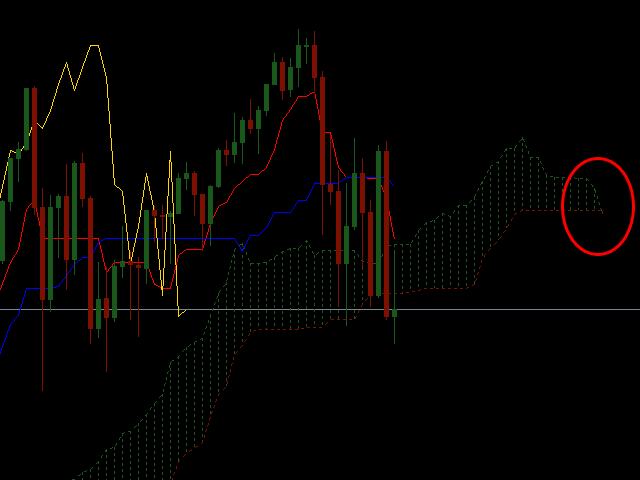 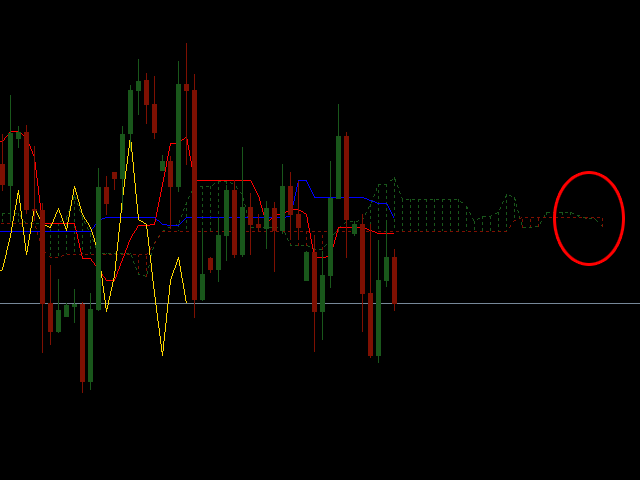 The signals are set to be visible over a period of 5 periods to be warned longer and not to pass a side of a signal.